Sinking food sticks made of organic soy bran with valuable Chlorella and Nannochloropsis algae. Tasty feeding fun for all shrimps. The food sticks easily crumble away and form a “food carpet” – thus, every animal is able to get to the food. For healthy growth, vibrant colouring and plentiful reproduction. Guarantee: Without artificial preservatives and colorants, without fish meal. Tip: Shrimp King Algae Pops is also ideal for feeding crayfish, dwarf crayfish (CPOs), crabs, long-arm shrimps and snails. Soy beans, belonging to the family of pulses, are known as source of high-quality protein. 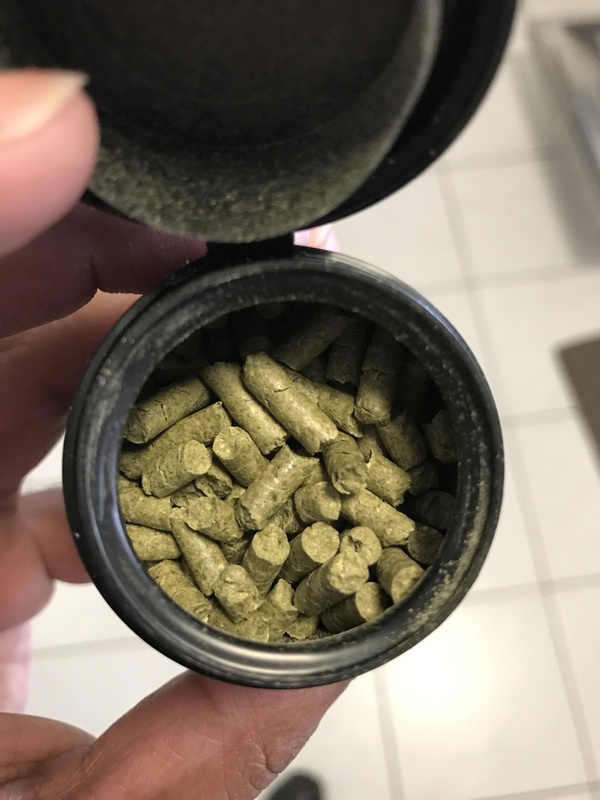 The legumes are rich in vital amino acids, vitamins, polyunsaturated fatty acids as well as cell protection micronutrients , such as folic acid and selenium. Those are accompanied by essential minerals such as calcium, magnesium, iron and zinc. Due to their prebiotic properties, dietary fibres provide for a healthy digestion. 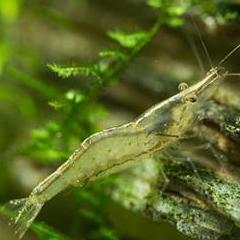 Due to their tiny size of only a few micrometers, the unicellular green algae of the type Chlorella and Nannochloropsis are ideally suited for the feeding of baby shrimps. However, also the adult animals love to eat them, as they belong to their natural diet. 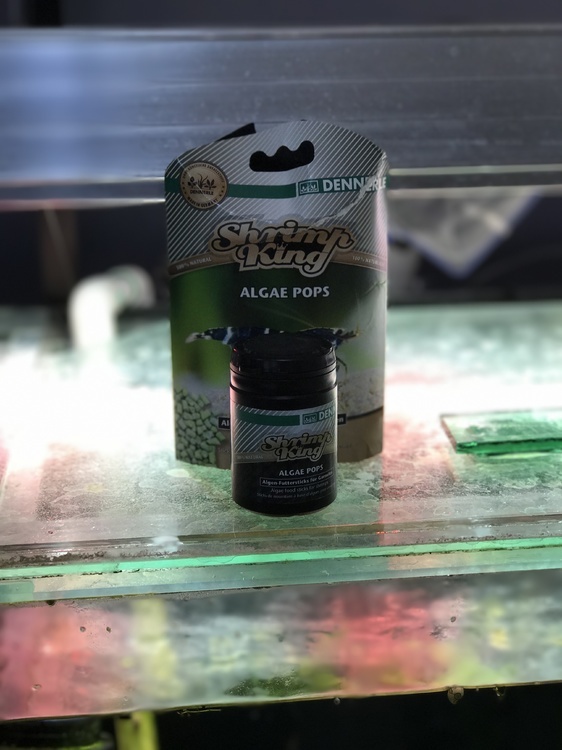 These micro-algae contain all important amino acids, minerals, trace elements, vitamins, many unsaturated fatty acids, polysaccharides and colour-enhancing pigments. 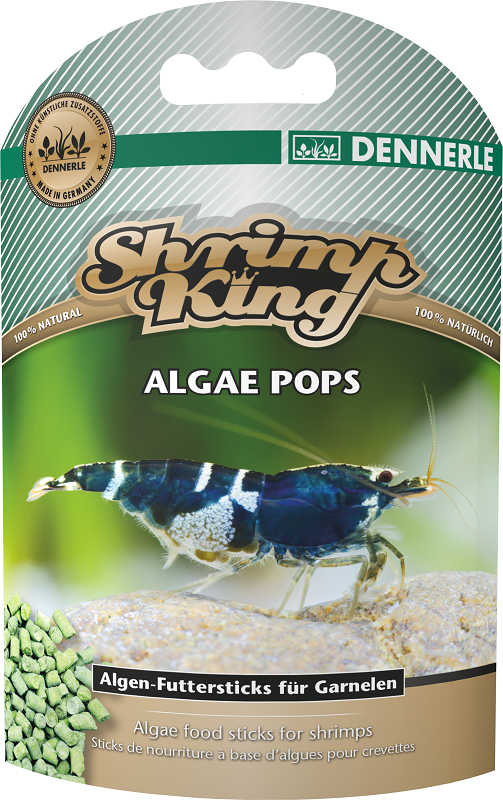 The numerous positive ingredients make Algae Pops an ideal alternative and supplement to the main feed. They promote a healthy, balanced growth and plentiful reproduction. Also ideally suited as valuable snack.